So what makes us different from any other early years football club? 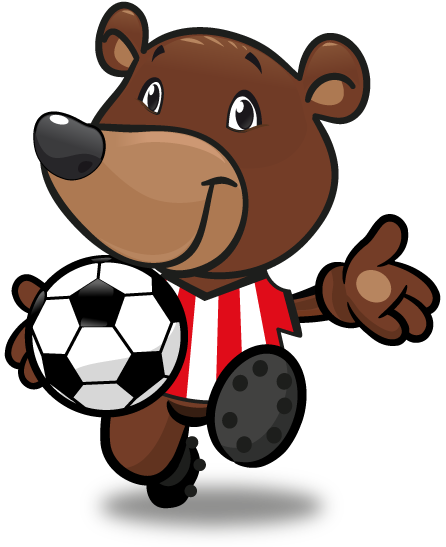 Footicubs was founded by full time Primary School teachers who specialise in teaching Physical Education and share a passion for football. As well as playing for fun, we interweave aspects of Numeracy and Literacy into our lessons.